Dana is a licensed acupuncturist and Traditional Chinese Medicine (TCM) clinician. For almost 20 years, she has helped patients manage acute and chronic pain through integrative medical techniques —including acupuncture, oriental massage therapy, nutritional and herbal therapies, cupping, gua sha and tuina. 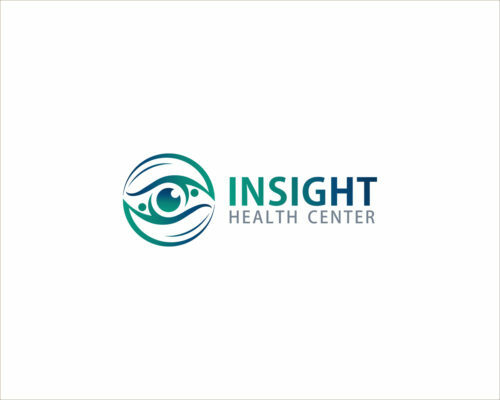 At Insight Health Center, patients will receive the highest quality of care. After 15 years as a massage therapist, Dana transitioned to acupuncture and traditional Chinese Medicine. She has witnessed firsthand its undeniable effectiveness in the treatment of health issues of all types—from retinal disease to emotional imbalances and pain to severe allergies. She knows the impact of acupuncture on the treatment of eye disease and has chosen to add this to her acupuncture specialties. WHAT GIVES US JOY ABOUT THE WORK WE DO: Dana ensures that patients receive the right blend of therapeutic methods. She regularly helps patients address pain, stress, nutrition, sleep health, vision health and athletic injuries.